Buffs Reaper, Hanzo and Genji. 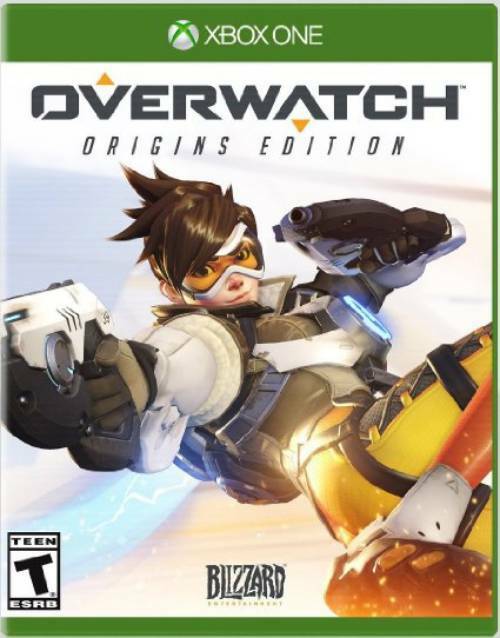 Blizzard Entertainment didn’t just release a new event for Overwatch or the new Game of the Year Edition. It also released its most recent array of balance changes that have been in testing on the PTR for a few weeks prior. Changes to heroes include Orisa, who had her damage reduced by 9 percent. On the other hand, her Barrier’s cooldown has been reduced from 12 to 8 seconds. As for Reinhardt, the effective height of his Earthshatter has been decreased from 3 meters to 2 meters. The Ult’s climbing ability has also been reduced from 3 to 2 meters so you’ll have some relief while on higher ground. Soldier 76 has also had his bullet damage reduced from 20 to 19. It’s not all nerfs though. Reaper received a new buff that allows his weapons to fully reload while in Wraith form while Genji and Hanzo have had the attack delay following wall climbs removed. 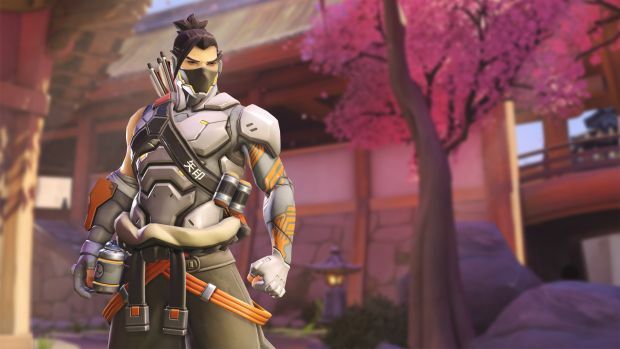 Hanzo’s bow charge speed has also been increased by 10 percent and you charged arrows remain as such when climbing up walls (provided the button is still held down). Developer Comments: When PC players switch from using the Keyboard/Mouse to a game controller, the game’s user interface is dynamically updated to the console/controller version. Additionally, the button layout on many heroes (like Hanzo, Zenyatta, and Mercy) is different on console. In the past, when a player chose to play using a controller and a mouse, the UI would constantly switch, depending on which device was sending information to the game. This new option allows players to set a default user interface if they choose to use a controller along with a keyboard/mouse.